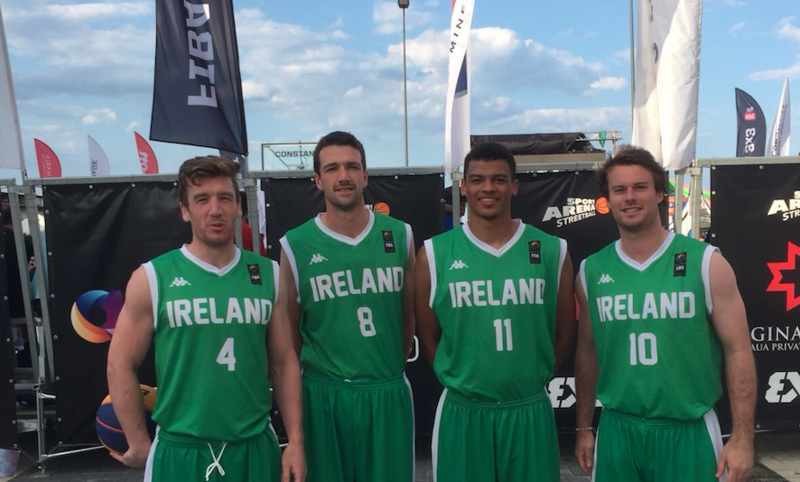 Ireland senior men’s 3x3 team put in a superb display in the FIBA 3x3 Europe Cup qualifiers quarter-finals this afternoon, but had to settle for second best against a big and physical Spain team, losing out 21-13 in the end. 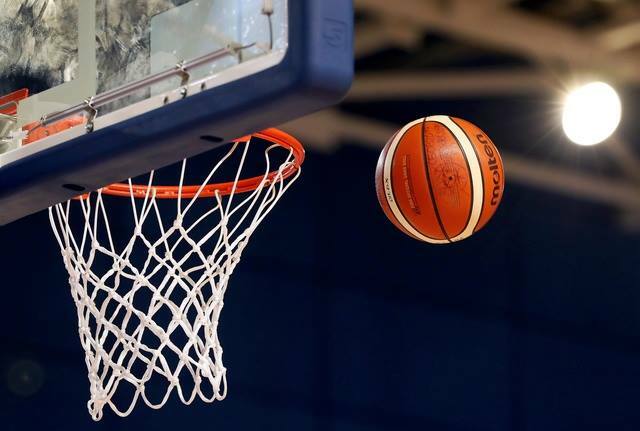 Two opening free throws from Stephen James saw Ireland first on to the scoring, and a high-paced, high-intensity few minutes followed, with another score from James and two scores from Ryan Leonard tying the game at 5-5 with just under three minutes played. Ireland kept with Spain every step of the way, with fantastic defence by Eoin Quigley, some big blocks and some well worked moves from Scott Kinevane. It was Leonard again who brought the game back to within one point (8-7) with a well-taken score, before Stephen James tied the scoring at 8-8 from the free throw line with six minutes to play. Four quick points from Spain saw them open up a four-point margin, but a superb Quigly drive kept them on their toes. 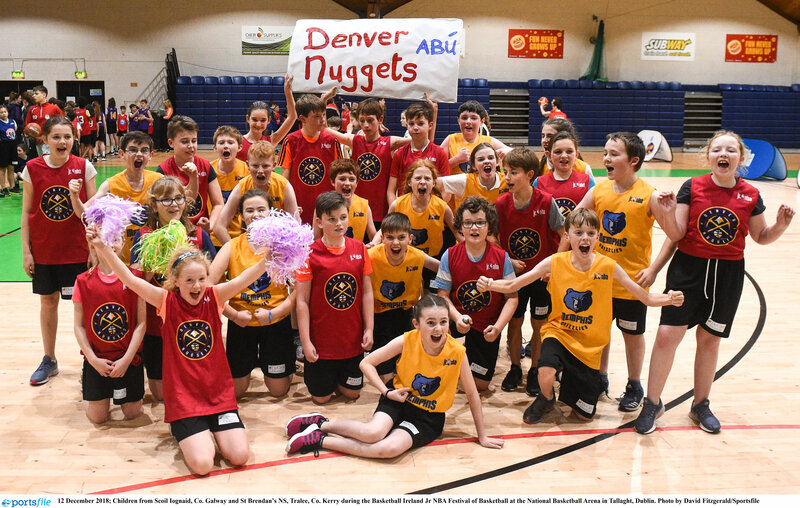 Kinevane added a score with four minutes to play, but Spain were beginning to get to grips with the Irish game, and before long, had opened up a seven-point lead on the scoreboard (17-10). Two more scores from Stephen James brought Ireland’s tally to 13, but that was to be their final score as Spain pushed on hard and reached 21 to win out 21-13 in the end. “Overall, I’m delighted with how the lads performed in Romania this weekend,” Matt Hall said afterwards. “They had a tough opening game against Croatia, but had really clicked by the time the Germany game came around yesterday evening and that was a great win for them.